Dr. Ing. 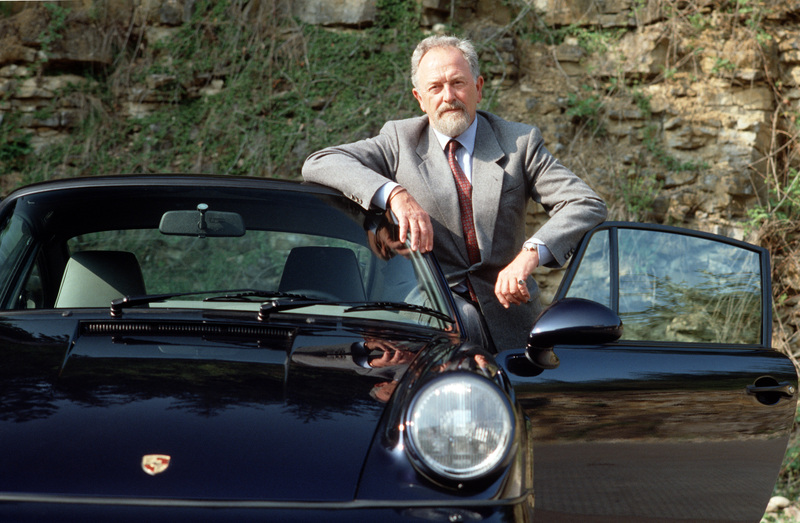 h.c. F. Porsche AG, Stuttgart, is mourning Professor Ferdinand Alexander Porsche.The Honorary President of the Supervisory Board died on 5 April 2012 in Salzburg, aged 76. 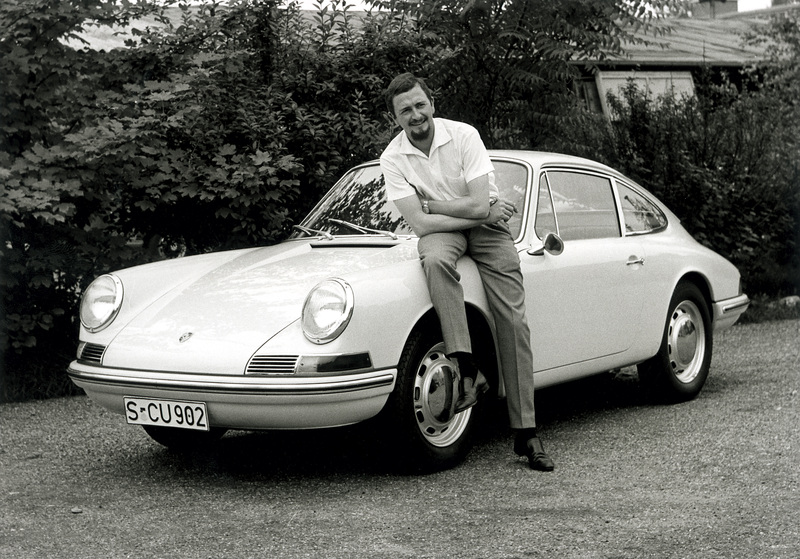 Ferdinand Alexander Porsche was born in Stuttgart on 11 December 1935, the oldest son of Dorothea and Ferry Porsche. Even his childhood was shaped by cars, and he spent much of his time in the engineering offices and development workshops of his grandfather Ferdinand Porsche. In 1943 the family accompanied the Porsche company’s move to Austria, where he went to school in Zell am See. After returning to Stuttgart in 1950, he attended the private Waldorf school. After leaving school, he enrolled at the prestigious Ulm School of Design. In 1958, F.A. 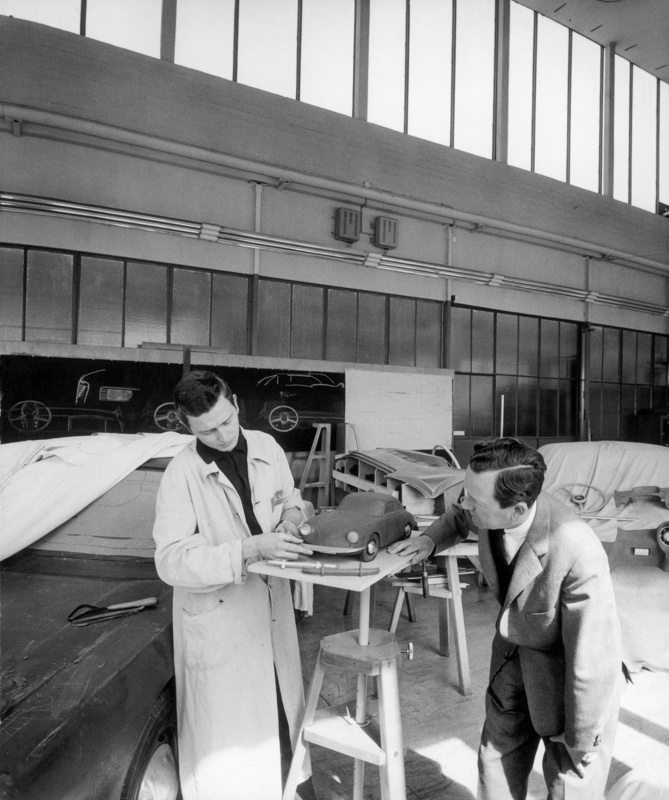 Porsche, as he was known by his colleagues, joined the engineering office of what was then Dr. Ing. h.c. F. Porsche KG. 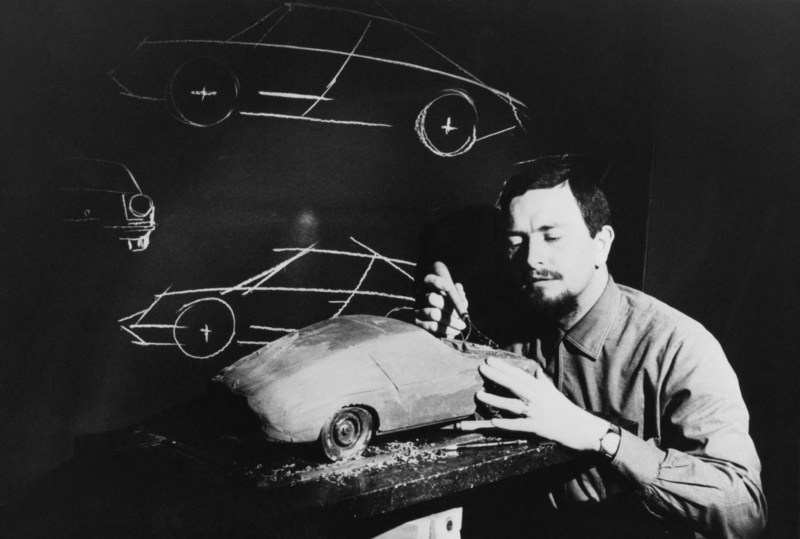 He soon proved his great talent for design by sculpting the first model of a successor to the 356 model line out of plasticine. 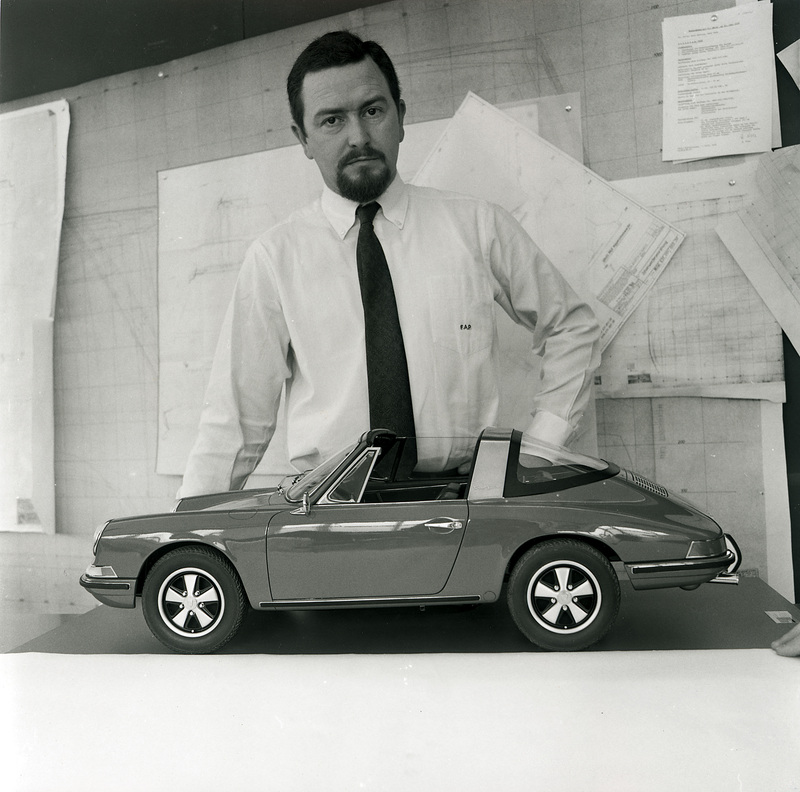 In 1962 he took over as head of the Porsche design studio, creating a worldwide furore one year later with the Porsche 901 (or 911). With the Porsche 911, F.A. Porsche created a sports car icon whose timeless and classical form survives to this very day in what is now the seventh 911 generation. However, in addition to passenger cars, F.A. Porsche also concerned himself with designing the sports cars of the 1960s. 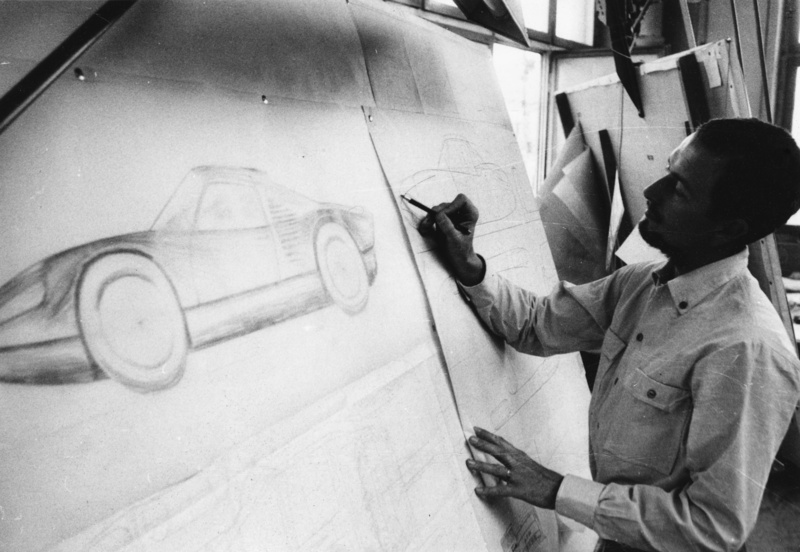 His best-known designs include the Type 804 Formula One racing car or the Porsche 904 Carrera GTS, now considered to be one of the most beautiful racing cars ever. 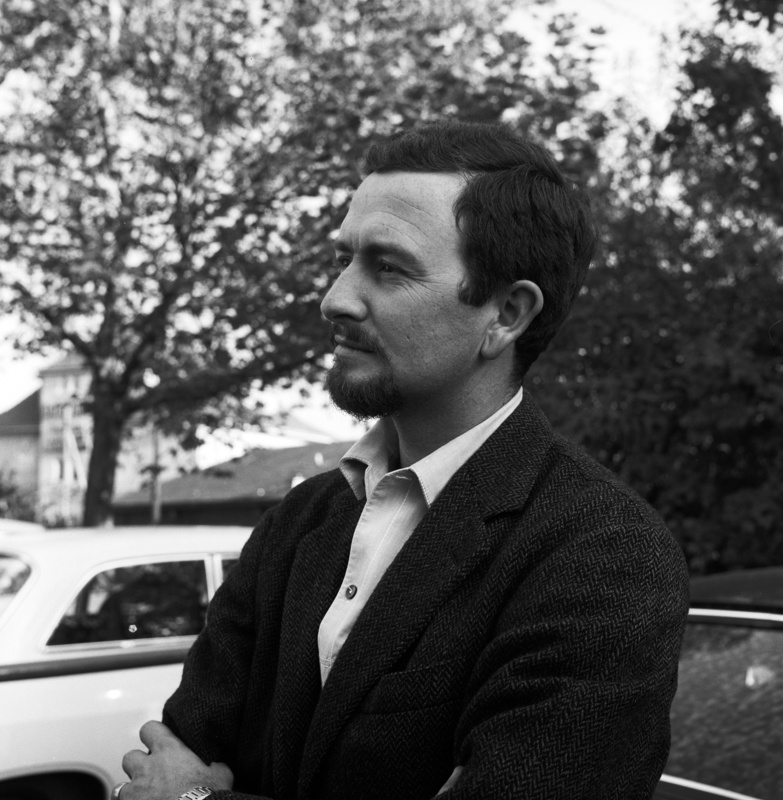 In the course of the conversion of Porsche KG into a joint-stock corporation in 1971/72, Ferdinand Alexander Porsche, along with all the other family members, stood down from the company’s front-line business operations. In 1972 he founded the “Porsche Design Studio” in Stuttgart, the head office of which was relocated to Zell am See in Austria in 1974. In the decades that followed, he designed numerous classic gentlemen’s accessories such as watches, spectacles and writing implements that achieved global recognition under the “Porsche Design” brand. In parallel, with his team, he designed a plethora of industrial products, household appliances and consumer durables for internationally renowned clients under the brand “Design by F.A. Porsche”. F.A. Porsche: “A coherently designed product requires no adornment; it should be enhanced by its form alone.” The design’s appearance should be readily comprehensible and not detract from the product and its function. 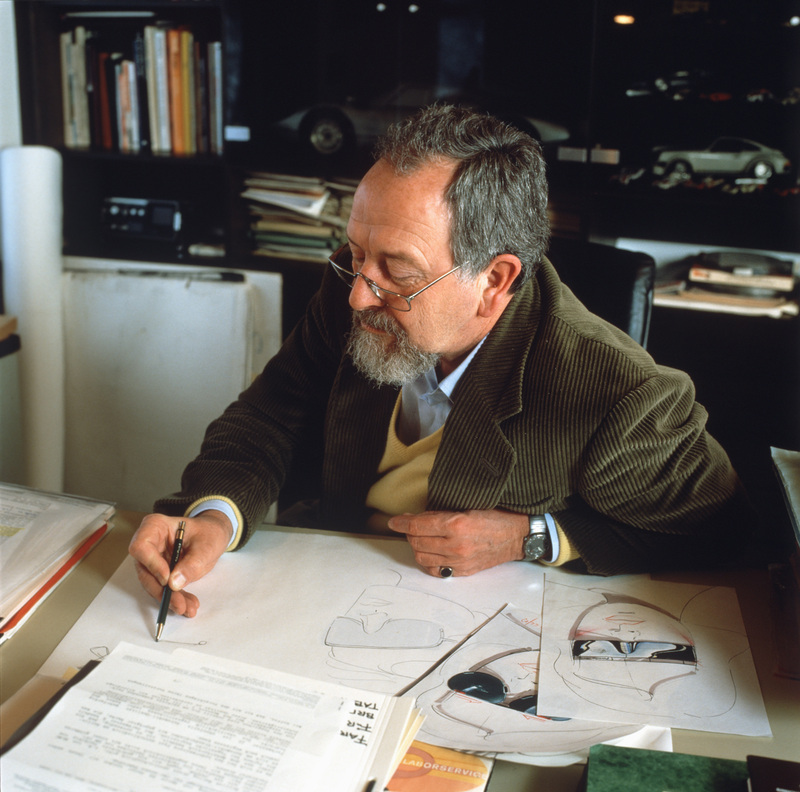 Ferdinand Alexander Porsche received numerous honours and awards both for his work as a designer as well as for individual designs. For example, in 1968 the “Comité Internationale de Promotion et de Prestige” honoured him for the outstanding aesthetic design of the Porsche 911 while the Industrial Forum Design Hannover (iF) voted him “Prizewinner of the Year” in 1992. In 1999, the President of Austria bestowed on him the title of Professor. 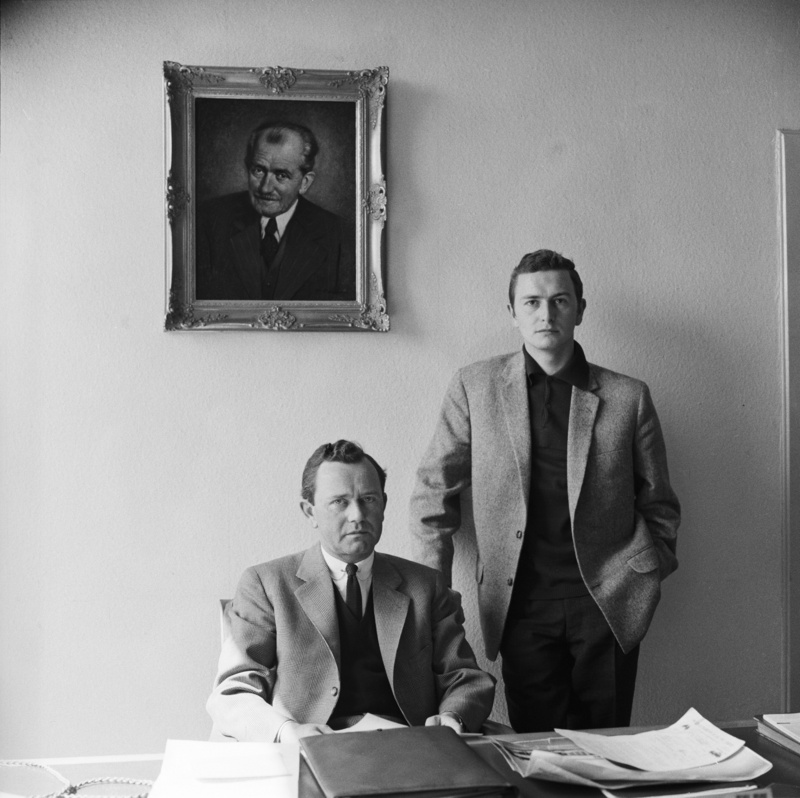 Ferdinand Alexander Porsche retained a close lifelong association with Porsche AG as a partner and member of the Supervisory Board. For example, even after stepping down from front-line business operations, he contributed to the design of Porsche’s sports cars over many decades and repeatedly steered the company in the right di-rection. This was especially the case for the difficult period Porsche experienced at the beginning of the 1990s. From 1990 to 1993, F.A. Porsche served as President of the company’s Supervisory Board, thus playing a major role in Porsche A.G’s eco-nomic turnaround. 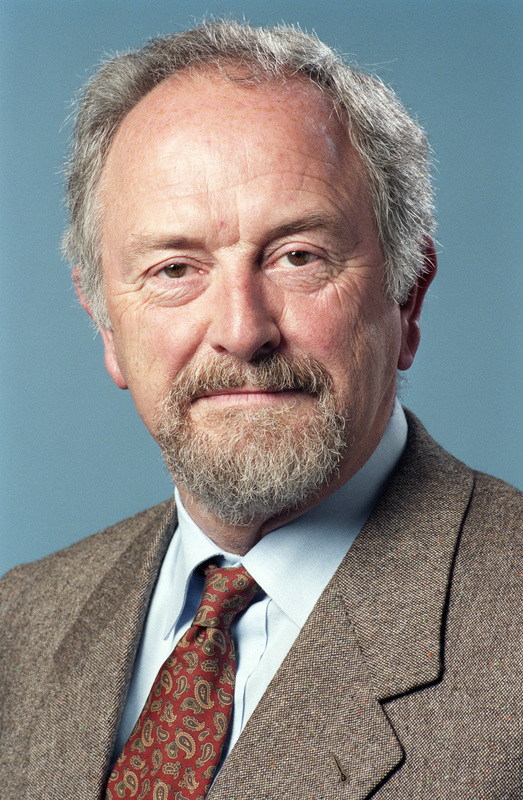 In 2005, he stood down from his Supervisory Board role in favour of his son Oliver and assumed the mantle of Honorary President of the Supervisory Board.